Categories: Cheese, Bloomy Rind, Cow. 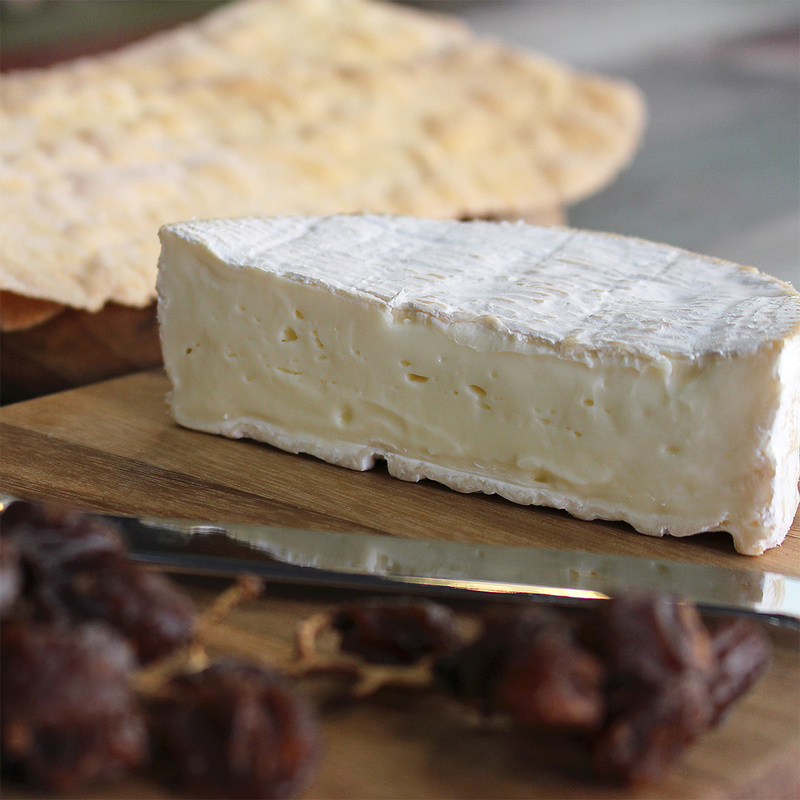 Our 40 month Comté has been specially matured to develop an amazingly complex flavour that will have you coming back for more and more – sweet roasted nuts, hints of yeastiness, rich cream and an echo of grassy mountain pastures. The texture retains a smooth consistency, but becomes firm and condensed over time. Small, white amino acid crystals can be seen through-out the interior – the sign of a well matured cheese.